In today's market this approach works much better than approaches like mass e mail, especially in today's market where there are so many spam filters that it's surprising that anyone's e mail even gets through to a prospect. 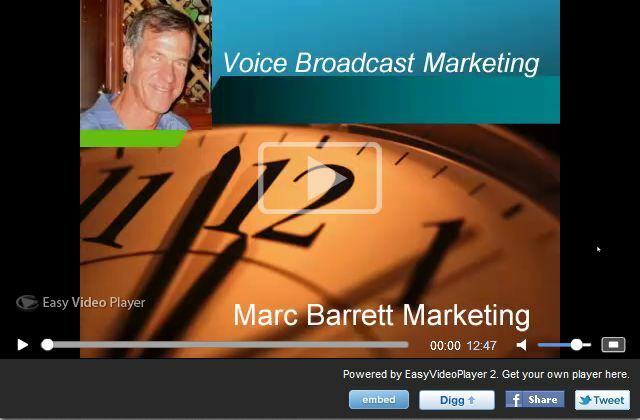 Using "Voice Broadcasting" Technology With iBuzzPro. There are many companies who offer voice broadcasting services in today’s market, but the big split is between companies who charge no setup fee such as “Voice Shot” and companies who do charge a setup fee like “iBuzzPro”. Companies who do not charge a sign up fee will all charge higher rates for the automated calls they make for you, and companies who do charge you an up front fee like iBuzzPro, charge a lot less for each call. Scrape Your Own Leads: If you like the Active Network Marketer list area you can actually use the ibuzzPro software that comes with the system to go out to the internet and scrape you own MLM leads off of company replicated websites as I mentioned above. 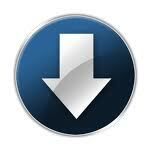 You can also use this same software to generate your own FREE leads from many other areas online. This software is included with the system purchase.